You're invited to learn about and celebrate people, projects and organizations at the 2019 Awards! 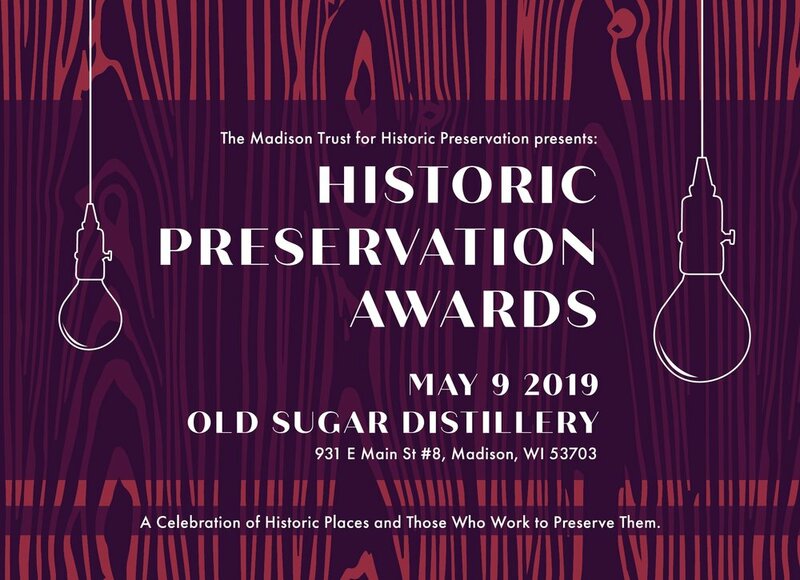 Madison Trust for Historic Preservation is pleased to honor projects, people and organizations in our community that demonstrate excellence in historic preservation . 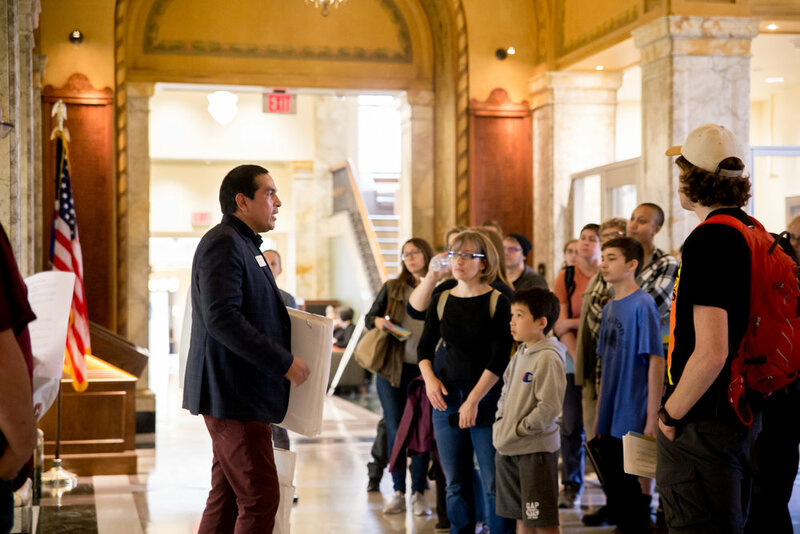 Each year the Madison Trust highlights specific projects that show a high level of devotion to historic preservation through property owners, architects, designers, contractors or other participants. We also recognize individuals who have made outstanding contributions in activities that support the preservation and promotion of our cultural heritage. Tickets by mail: To purchase tickets by mail, please download and complete the Ticket Form. Send the form with your check to Madison Trust for Historic Preservation, P.O. Box 296, Madison, WI 53701. We will confirm receipt of your registration by email. Street parking is available on Main Street. Enter through their primary entrance on Main Street (below the Old Sugar Distillery sign). Pass through the bar area and to your left you will find the event space. You’ll get to experience a guided tasting of Old Sugar spirits, one cocktail of your choice and a sample of Hidden Cave Hard Cider. The tour includes an in depth discussion about Old Sugar products, ingredients used, and production techniques as well as their history and the historical relevance of their products names. The name Old Sugar Distillery stems from both Madison’s history of beet-sugar production and from the use of sugar as a base for many of the spirits crafted in-house. 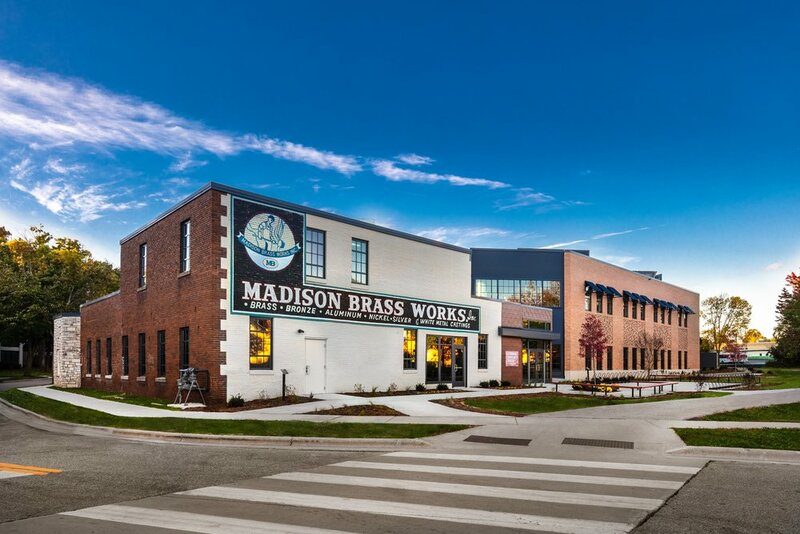 The distillery and tasting room, founded in 2010 by Nathan Greenawalt, is housed at 931 E. Main in the brown-brick, arched-roof building that for decades served the Madison community as a transportation hub. From 1939 until 1991, the building was at various times a bus depot for Northland Greyhound Lines Inc., Rite-Way Leasing Co Inc., and Greyhound Lines Inc. The building was vacant for most of the 1990s until it was renovated and reopened in 1997 offering rental space for small businesses that today includes the Old Sugar Distillery. Old Sugar Distillery owner Greenawalt is a 2004 University of Wisconsin-Madison economics graduate who turned his passion for home brewing into a thriving business. 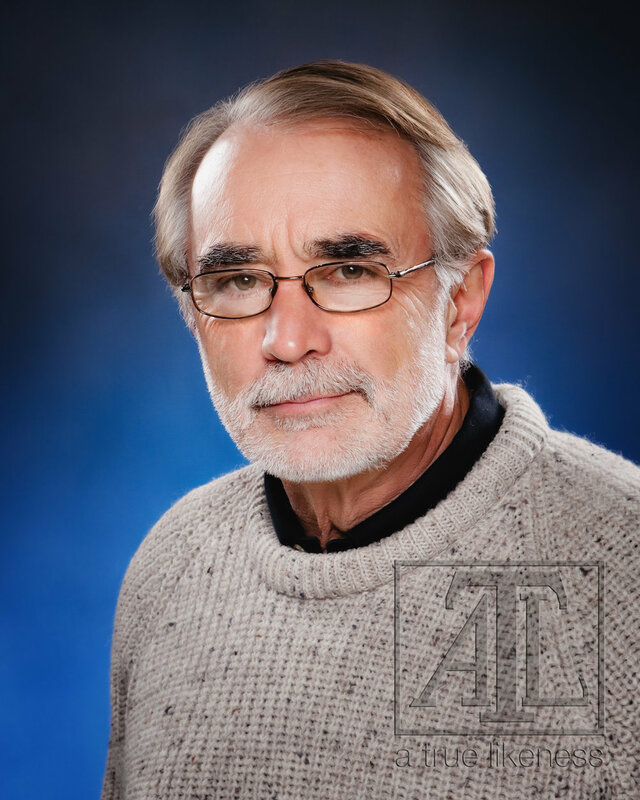 He is celebrated by customers and reviewers for creating tasty cocktails featuring his products, which include whiskey, rum, brandy, ouzo, cider and Wisconsin honey liquor. Garage at 1244 Sherman Ave.
*On mobile, view recipient gallery in landscape to see award titles.